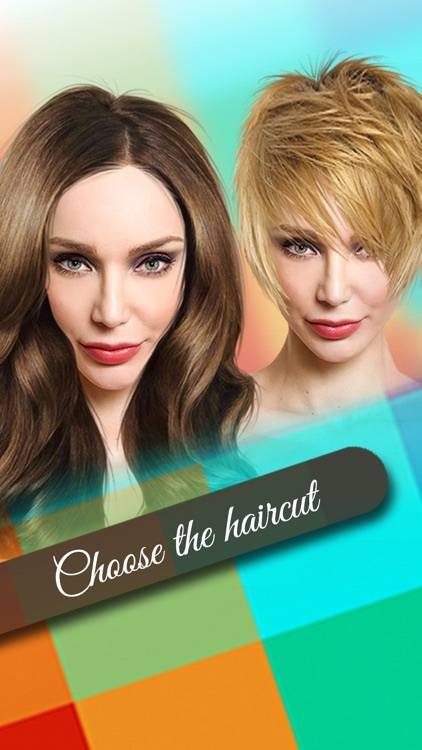 Do you want to change your look and visage but you do not dare to because you are afraid the makeover will be too radical? 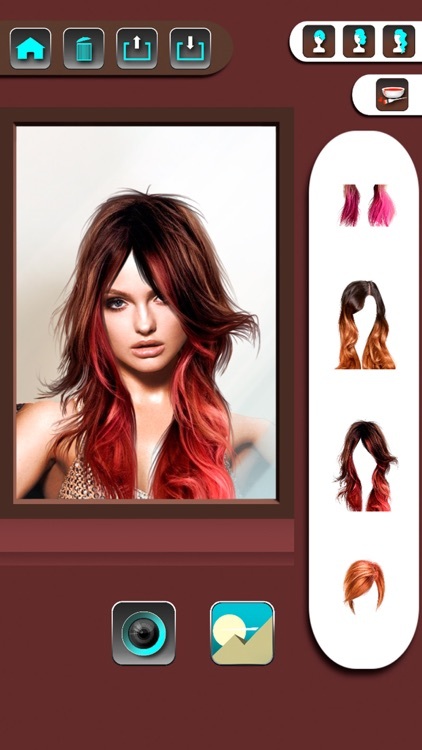 Do not hesitate to change your hair color to transform in blonde/ blond or brunette and why not even a redhead. 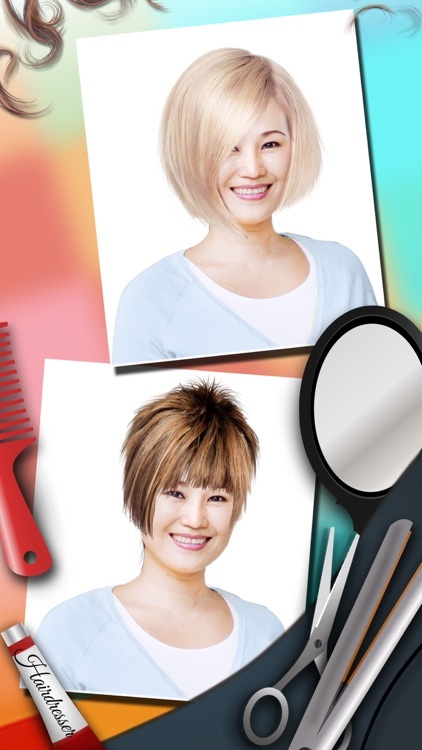 Cut your hair with hairstyles that go with your face or make up your mind to make treatment of Japanese hair straightening, keratin (ceratin)/ hair botox or taninoplastia. 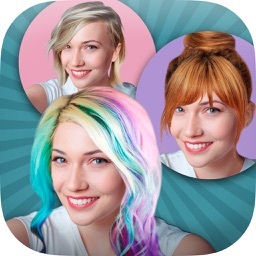 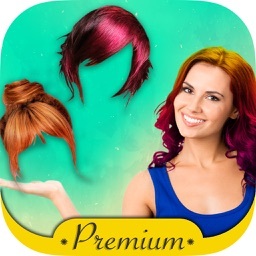 The best photo editing app to choose a different hairstyle, haircut and color for your hair. 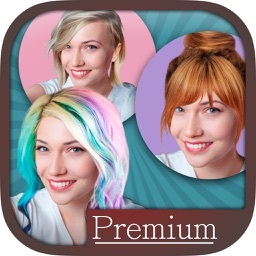 Now it is possible to change your image and style with this amazing editor to change appearance. 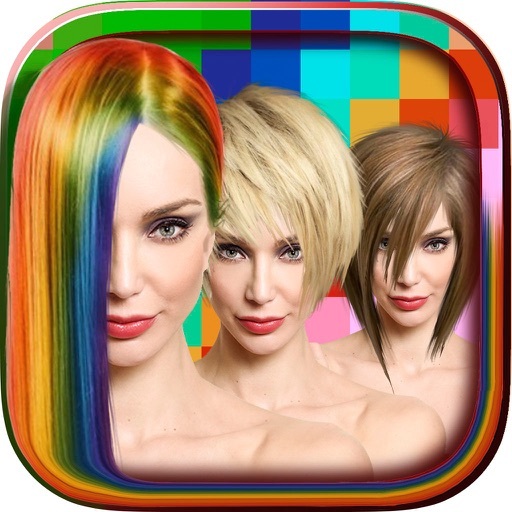 A fantastic hair changer in which we offer you more than 50 different virtual hairstyles for women or hair styles and hair cuts trends for 2016/2017.